15 Minutes of Daily Motivation to get your day started. 2019 is the year where we wake up earlier, increase bank accounts, and reach more of our goals. 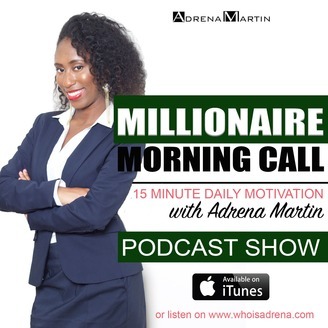 Develop the millionaire mindset that you need to reach the next level of success. 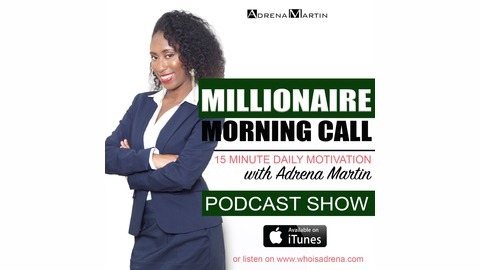 Millionaire Morning Call- The Time is NOW!